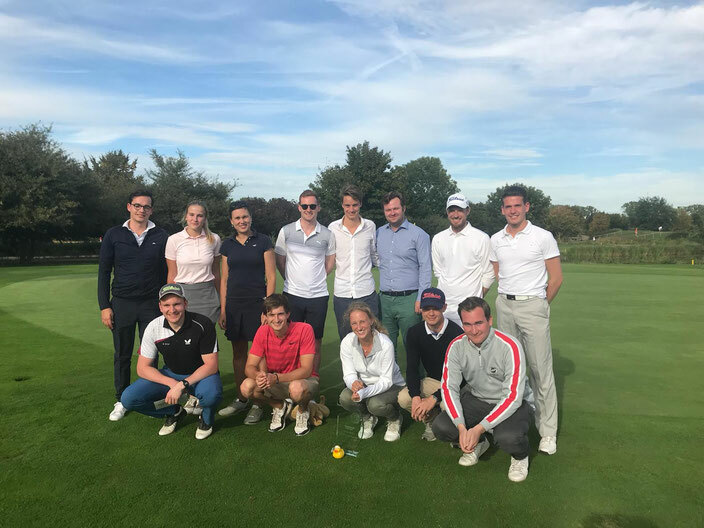 Ben Hogan once said: "As you walk down the fairway of life you must smell the roses, for you only get to play one round"
Introduced by this statement we would like to invite all students, alumni and friends of our beloved WHU to our yearly WHU-Golftournament. 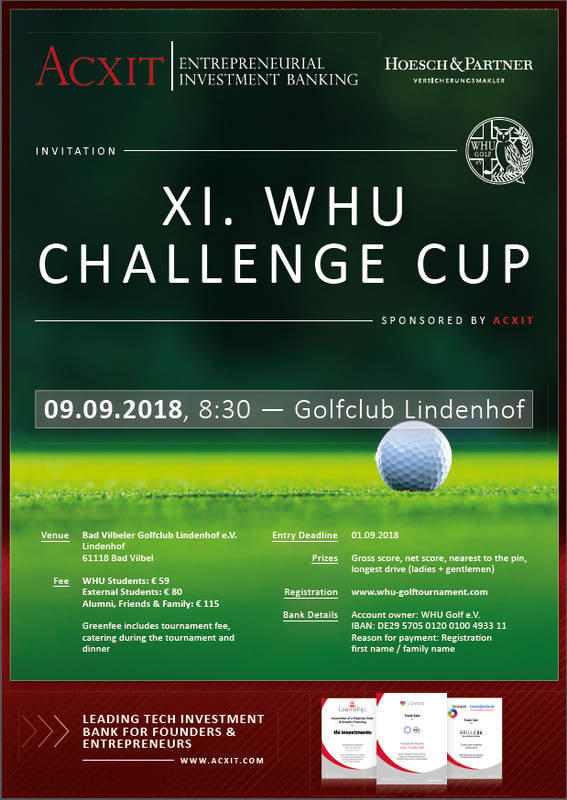 The WHU-Golftournament stands for the reunion of the WHU generations in a relaxed and enjoyable enviroment combined with a sporty challenge during a fabulous round of golf. 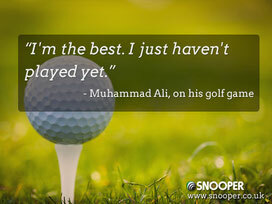 Please feel free to join our WHU-Golftournament hosted at the GC Neuhof close to Frankfurt a.M. and look forward to a wonderful location together with an outstanding dinner in a unique atmosphere.